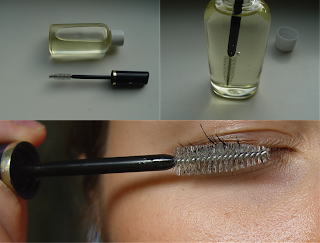 Castor oil applied to the eyelashes will thicken them and make them grow longer, and can also keep them from breaking. 2) Gently get rid of excess oil using a cotton towel/cotton pad. 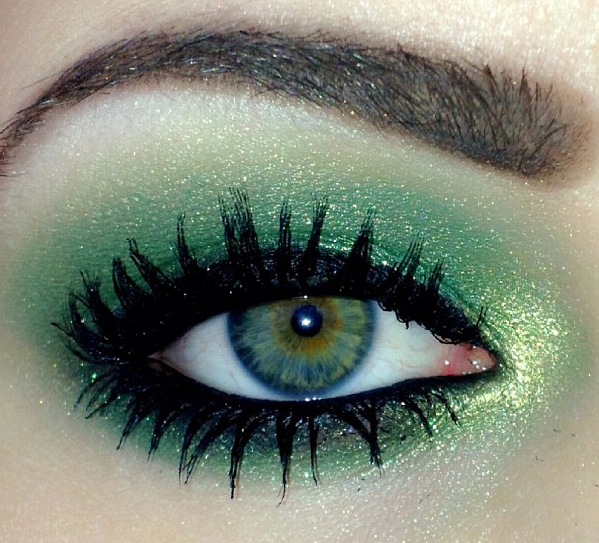 3) Apply on your lashes and leave it on overnight. 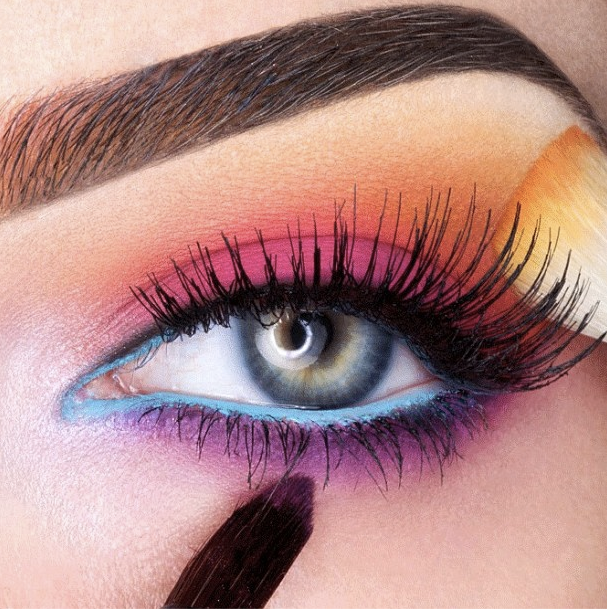 4) Use an eye makeup remover to take it off in the morning. 5) Use it 3-4 times a week for 2-3 months. How can i order castor oil? any local pharmacy carries it.